Republican leader Kevin McCarthy has called for an exploration to see if blockchain can make the U.S. government more efficient and transparent. Bitfinex has announced that 27 of the bitcoins stolen in a major 2016 hack have been returned after they were retrieved by the U.S. government. The U.S. should apply a "do no harm" approach and take a lead role on blockchain regulation, says William Mougayar. The U.S. Defense Logistics Agency says blockchain technology has "enormous" potential to improve disaster relief efforts. A bipartisan bill introduced to the U.S. House of Representatives this week proposes creating a "consensus-based definition of blockchain." Ripple is leading a group of organizations launching an advocacy body in Washington D.C. that will pay for lobbying in both U.S. dollars and XRP. Those working for the executive branch of the U.S. government must disclose their cryptocurrency holdings, ethics officials said Monday. 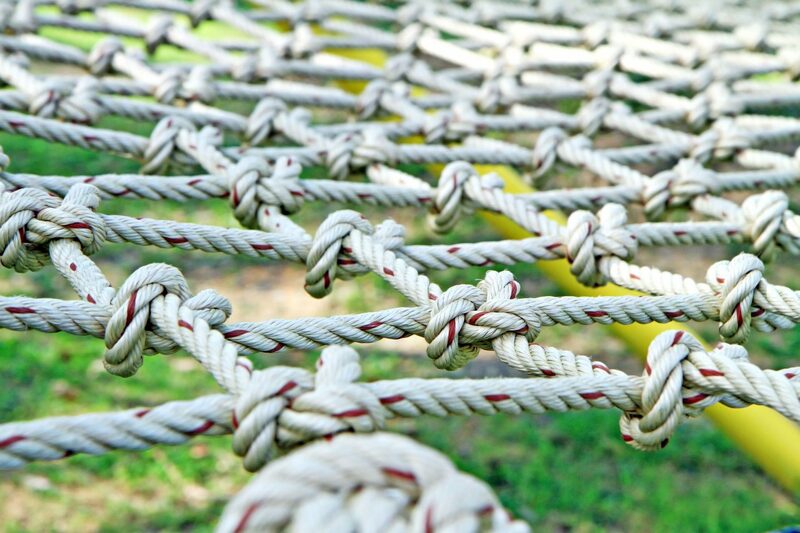 The chief innovation officer at the U.S. regulator for national banks details the agency's efforts to support fintech while still mitigating risk. 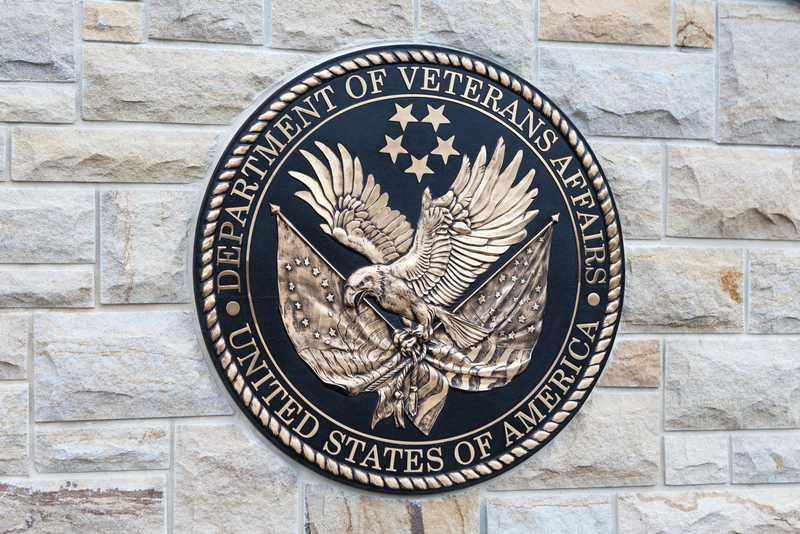 The U.S. Department of Veterans Affairs will consider any blockchain use cases that can help solve its problems, its CTO said Tuesday.